Posted in Accidents by Mikhail Voytenko on Sep 11, 2013 at 02:38. 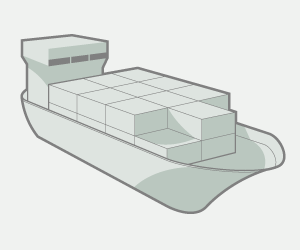 Another Tanzania-flagged freighter with cannabis cargo was intercepted in Med sea, and set on fire by the crew. 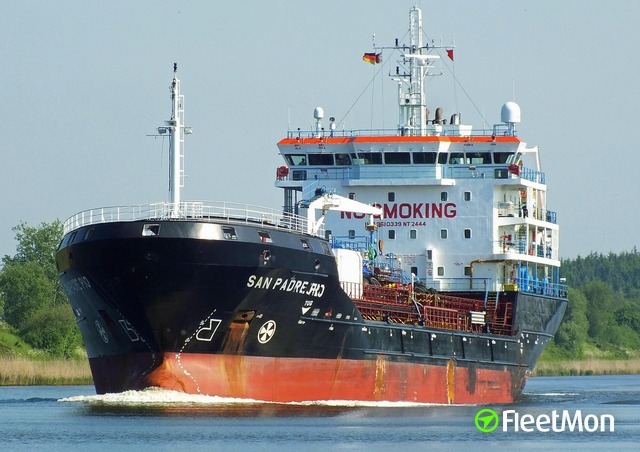 On Sep 8 13 French Navy with team of Customs on board approached general cargo vessel Luna-S with a warrant for inspection, after collecting enough evidence of drugs trafficking. 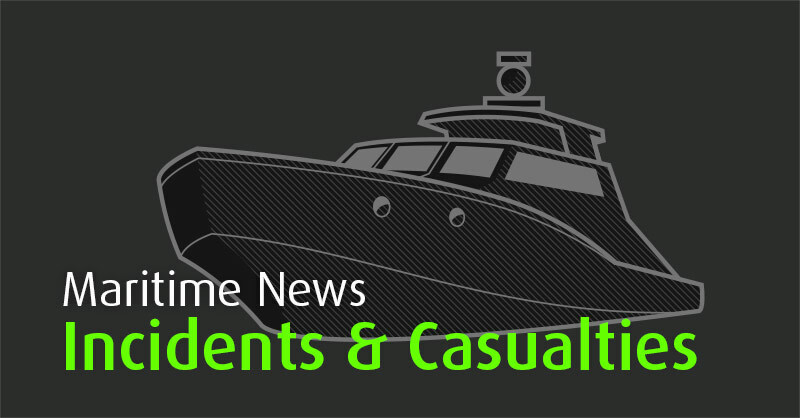 Crew set vessel on fire and fled. They were rescued and later detained, as suspects in drug trafficking. Salvage tug Abeille Flandre (IMO 7710513) arrived to the site on the night Sep 9 and started fighting fire. Presence of large quantity of cannabis on board was confirmed during fire fighting. Salvors managed to take Luna-S on tow in the morning Sep 9, to tow her to one of the French Med ports. 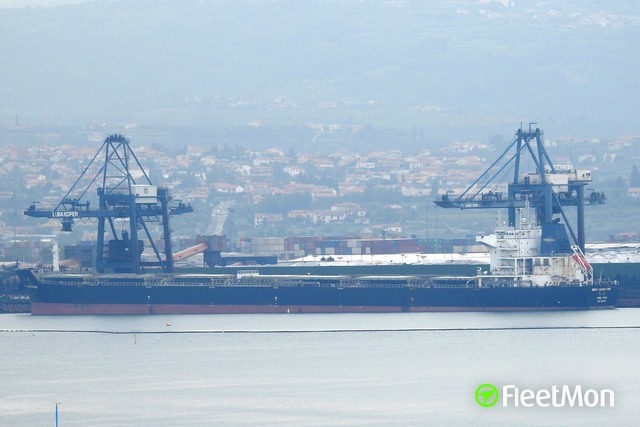 General cargo vessel Gold Star caught fire in the evening Sep 6 13 some 30 nautical miles north of Malta. Vessel reported superstructure being engulfed in the fire. Patrol vessels and helicopter were dispatched to the distressed vessel, along with some merchant vessels which were close to Gold Star. Italina Coast Guard ship rescued 9 crew of Gold Star, no injures reported. Italian salvage and coast guard vessels were engaged in fighting the fire. 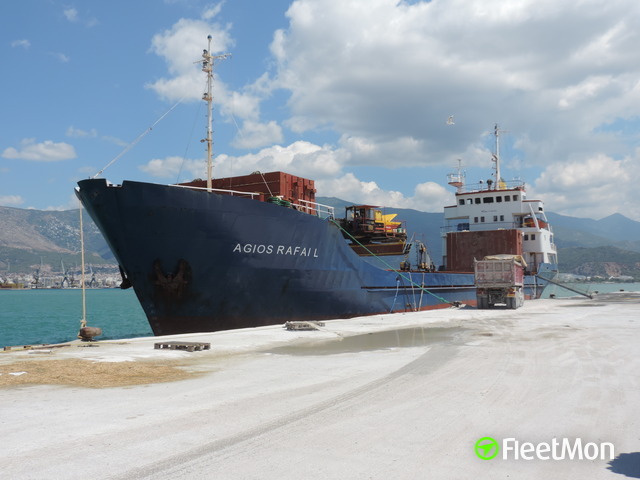 Later it was reported, that the vessel was monitored by Italian Coast Guard suspect in drug trafficking, Italian Coast Guard ship was to disembark the search party. 9 crew, consisting of Syrian and Egyptian nationalities, set vessel on fire and jumped off the vessel. They’re arrested, it is understood that firefighting is still going on.It is reported also, that 30 tons of cannabis were found on board.